Cropredy festival – HORSLIPS for Saturday!! 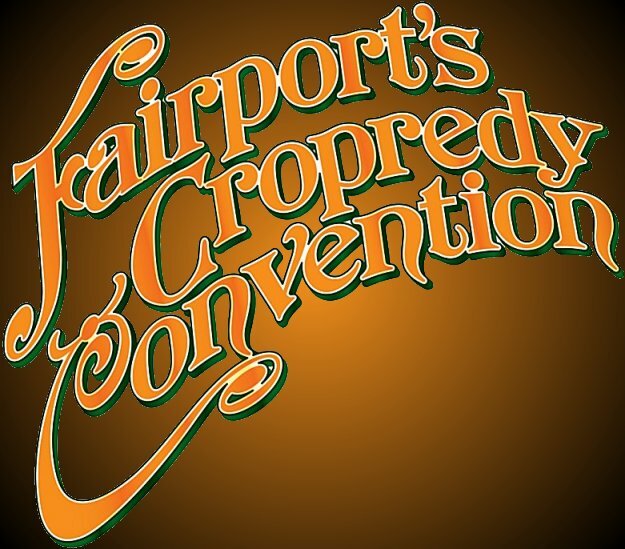 Horslips have been invited to play Fairport Convention’s Cropredy festival this year as speciald guests. We are delighted to announce that probably our most requested band, HORSLIPS, will be attending this year’s Cropredy festival as our very special guests. Without a doubt, the most influential band to come out of Ireland in the 1970s, from their early material on ‘Happy to Meet, Sorry to Part’, through the celtic concept albums ‘The Tain’ and ‘Book of Invasions’ and continuing with their transatlantic hits such as ‘The Man Who Built America’ and ‘Aliens’,Horslips blazed a fresh trail and opened the door for the likes of Thin Lizzy to follow. ‘The Band that defined a generation’ reformed in 2009 to do a series of reunion shows in Dublin and Belfast which proved so popular the events were repeated in late 2010. Horslips also reformed for a special appearance at this year’s Celtic Connections in Glasgow. This entry was posted in News and tagged Horslips by Mustard Finnegan. Bookmark the permalink.